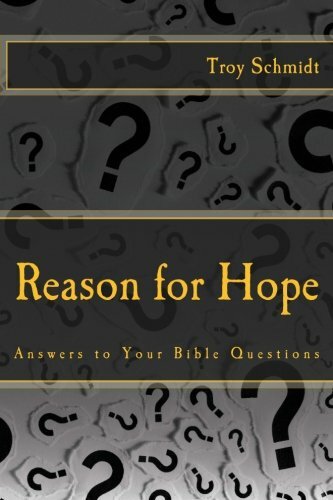 Reason For Hope: If God is all-powerful, why did he take 6 days to create everything? 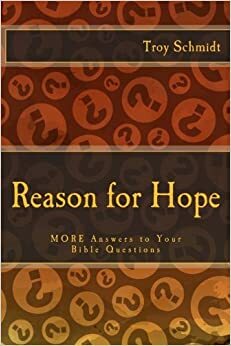 If God is all-powerful, why did he take 6 days to create everything? There are a number of possibilities as to why Genesis 1 said God created everything in six days. 1. There was no sun when light was created on Day 1 so how was a day measured? 2. Day 6 is very busy. Hard to fit all that activity into a 24-hour time period. So "day" is sometimes translated as the word "time period” which would not limit it to six twenty-four hour periods. It could be twenty-four seconds or twenty-four million years. Maybe God wanted to build association with a 6-day work week and 1 day of rest. To communicate the idea of a Sabbath rest on the seventh day, God used creation as a model for a 6-day work week. If God is all-powerful (or omnipotent), why didn't He just say "EVERYTHING" and it was all created? It would not be impossible for God to such a thing. God as the creator would know the best way to create the earth just like a carpenter would know the best way to make a chair. A carpenter would allow the glue to dry and the stain to settle, just like our natural world needed time to develop, cool and settle. Light had to travel across galaxies. Vegetation needed time to grow, blossom and multiply. Planets find their orbits. God made that all happen in a time frame that was best—whether he pushed the world’s development through on its own or he allowed it to develop naturally. By using the six-day structure for creation, God may also want to teach us concepts such as process and patience. Rome wasn't built in a day and neither was the earth. God showed us through creation that he took his time in a very orderly manner to build the universe, so we should take our time building our lives, our churches, our businesses and our careers. Also, by using the six-day structure for creation, God wanted us to examine our work week. We work six hard days and then what do we do on the seventh? God says to give to him. Don’t strive. Don’t try to make money. Stop working and trust God, thanking him for providing for you the other six days. We “give” one day to God to show we trust him, just like we give 10% of our income to show the same thing. God is not always portrayed as the God of the instantaneous. We must not expect things overnight. We must trust him in the process. Things take time and God is in charge of it all.